In today’s day and age, we often find ourselves tired all the time, unable to work productively and feel a constantly exhausted and lacking energy. Fatigue is a normal part of day to day life. But if it persists throughout the day it can be due to physical or mental illness. Obstructive sleep apnoea due to obesity leading to poor concentration, lethargy and somnolence. It can also be a feature of life threatening diseases like Cancers and/or AIDS. 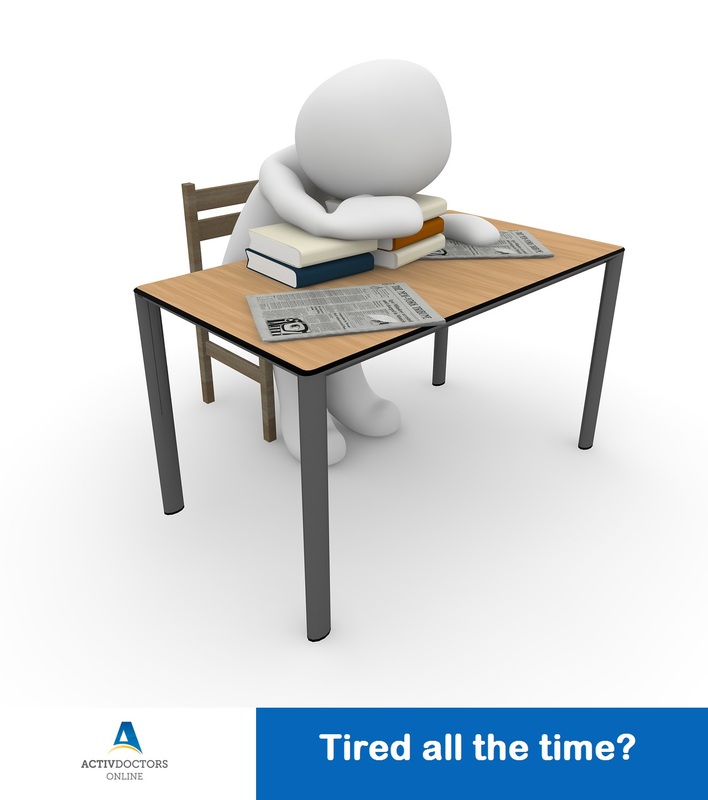 Consult your doctor at the earliest to get checked if you have been tired all the time. Regular exercise to decrease long standing joint pains. Reduce body weight to prevent sleep apnoea. Stay fit and be more than well. Be well prepared.